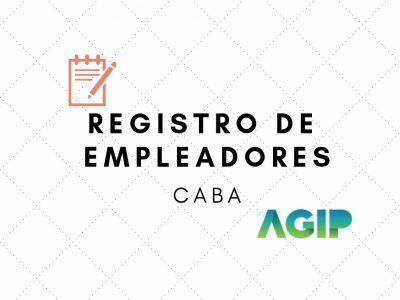 LEY 15079. 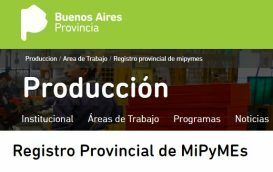 LEY IMPOSITIVA BUENOS AIRES 2019 . 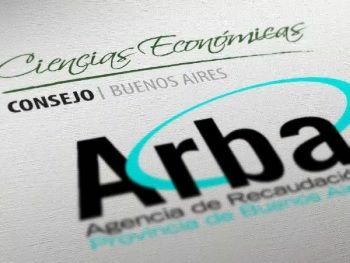 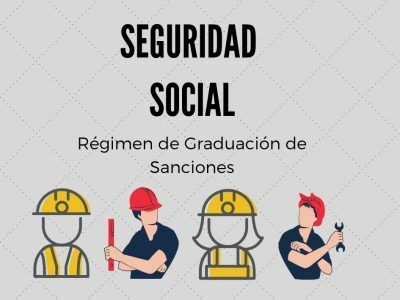 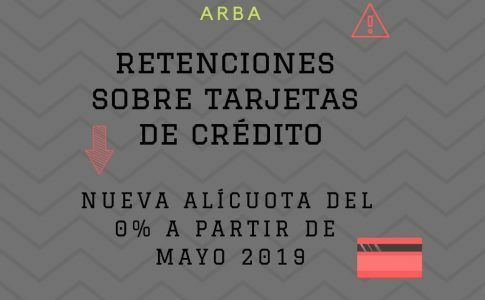 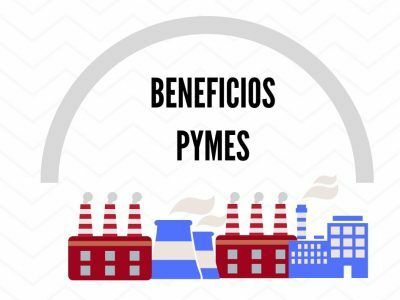 ARBA ¿COMO INSCRIBIRSE EN EL REGISTRO PROVINCIAL DE MIPYMES?